Acupuncture has long been one of the best fertility treatment options available for those looking for natural treatments. Need a reason to try it? One of the primary functions of acupuncture is to unlock blocked energy flow. 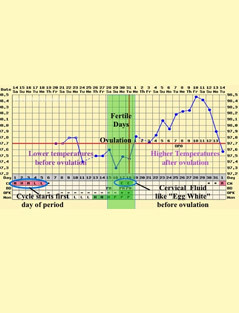 This includes the flow of blood, which is extremely important for conception. 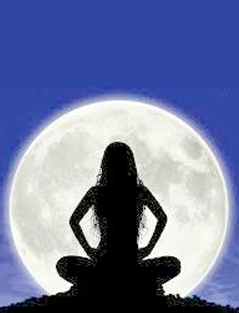 The uterus depends highly on having an adequate flow of blood so that it can maintain a healthy uterine lining. Acupuncture gives the uterus the help it needs if blood flow is poor. 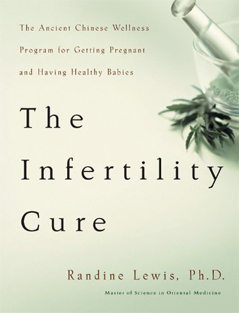 Did you know that stress can keep you from conceiving? 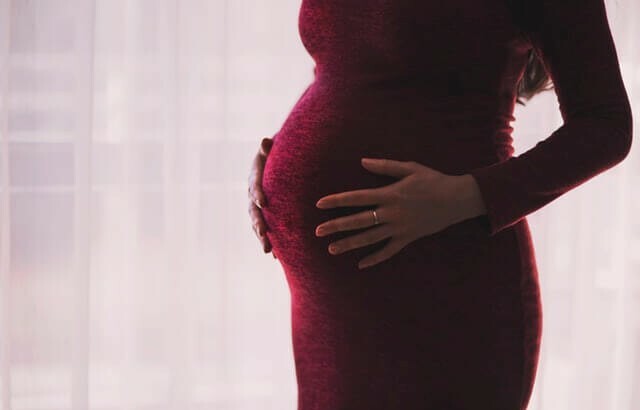 It’s one of those catch-22s—you’re stressed because you’re not conceiving, and you can’t conceive because you’re stressed out. Regular acupuncture sessions are proven to lower stress levels and help promote relaxation. 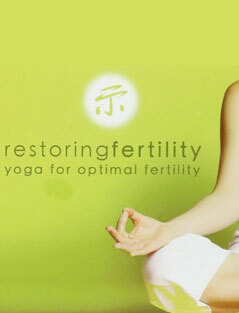 That’s a big win for your fertility and makes acupuncture one of the most relaxing fertility treatment options. Men, listen up. 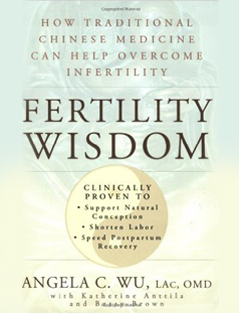 Fertility acupuncture isn’t just for women. You and your boys can both benefit from acupuncture, too! Among other health benefits, acupuncture helps increase sperm count, which increases the chances that one will fertilize the egg, and motility, which helps each sperm move more effectively. If you want strong swimmers, schedule an acupuncture session today. Unlike other fertility treatments, acupuncture is perfectly safe to do during in vitro fertilization. In fact, it complements IVF very nicely. 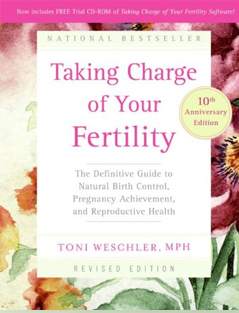 Did you know that acupuncture can even keep a fertilized embryo from transferring during uterine contraction? 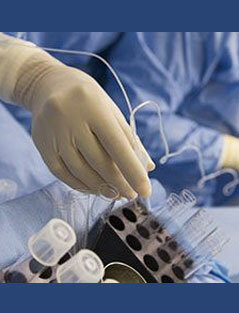 Having a successful uterine wall implantation is very important. Finally, acupuncture helps with the act of conception itself. With minimal risks and a multitude of benefits—including improved ovarian and follicular function as well as menstrual cycle regulation—acupuncture looks like the best bet. 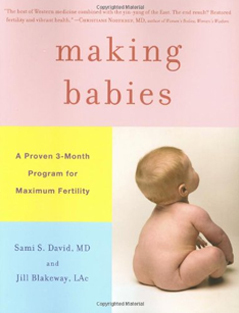 Looking for more fertility treatment options to help you conceive? Call us today. We offer an introductory consultation with the Acupuncture Physician to customize your treatment plan. Call 305-772-4386. 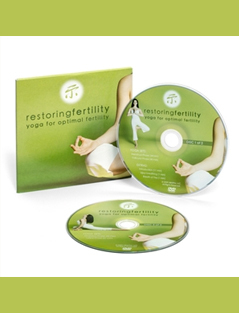 Acupuncture, Infertility fertility treatment options. permalink.